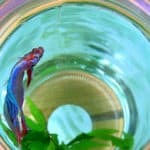 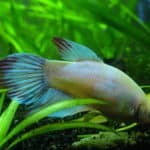 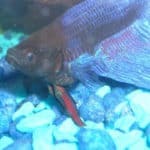 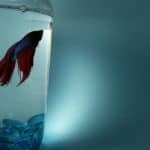 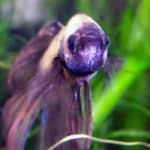 Betta Fish Poll Results: Which Common Betta Illness has you Stressed? 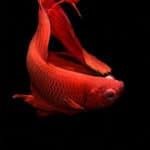 tema röd, originally uploaded by miluhe. 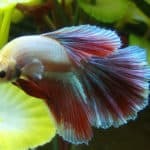 In the last Nippyfish Poll we asked our readers; which common betta illness has you stressed? 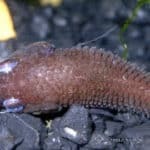 The results are in and they are all over the board. 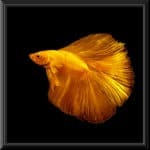 54% (13 Votes) Fin Rot 25% (6 Votes) Swim Bladder Disorder 12% (3 Votes) Parasites (Ich, Velvet, Etc.) 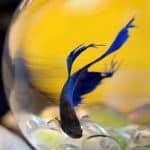 20% (5 Votes) Fungus (Cotton Wool or Others) 20% (5 Votes) Dropsy 16% (4 Votes) … [Read more...] about Betta Fish Poll Results: Which Common Betta Illness has you Stressed?